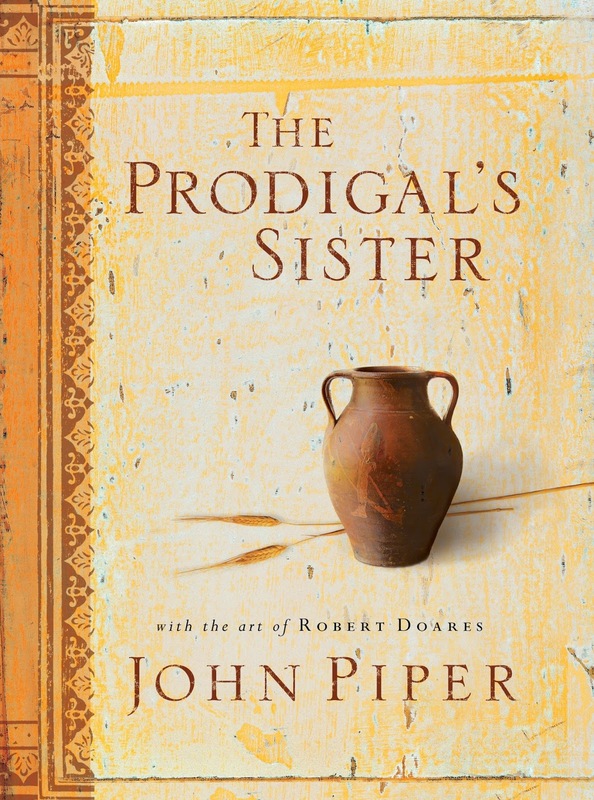 This is a short book and it also comes with a CD of Piper narrating the book. It's an excellent addition to any library. This story alternates between 2011 and 1941, following Laurel Nicolson and the mother she thought she knew. Laurel witnesses the murder of a man one day in 1961, when she was just sixteen years old. Since that day, her world turns completely upside down as she struggles to piece together what she saw that fateful day. This thick book, just short of 500 pages, was a little slow for me to get into but once I did I became desperate to find answers. It is actually full of twists and turns and will keep you guessing. 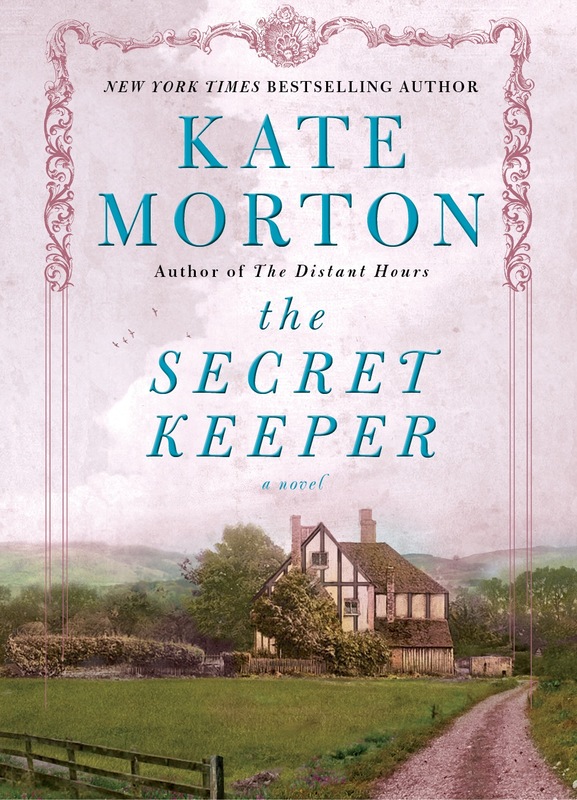 This is the first book I have read by Kate Morton and although I enjoyed the story I can't say I am a huge fan of her writing style. In my opinion, she shares way too much detail and there are a lot of unnecessary scenes. 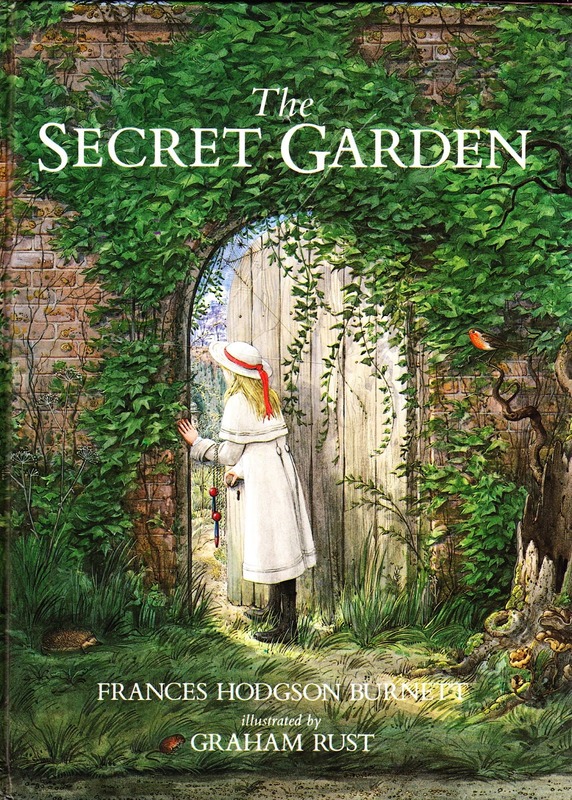 I have however heard that her book, The Forgotten Garden, is a favorite among many so I'll be adding that one to my reading list. Unless you have been living under a rock you must have heard of this favorite household book. I finally took the plunge and read it for myself. I have to say....I really really didn't care for it. "The purpose of a letter is fulfilled the moment it is received. By now, the person who wrote it has long forgotten what he or she wrote and even the letter's very existence." What a bleak perspective. I ADORE letters so most of the time I am going to keep a sentimental letter because I like to re-read them. What she wrote about books made me furious and I wanted to ditch this book right then. She encourages the reader to get rid of any books that you have never read but have purchased with the intention of reading one day. I have had books for years I am just now getting around to reading. I couldn't believe I had never read this classic! I grew up on the movie and loved it so much. I always had the desire to have my own secret garden one day and even to share ivory elephants with my sister. Reading this story was like wondering the English moors and sweeping the ivy back to escape into a world of rose covered walls and fields of forget-me-nots. This book was like a warm hug and transported me back to my childhood. I own the version of the book shown above and it's the most beautiful edition I have ever seen. Reading the story with the whimsical illustrations scattered throughout was definitely a treat for this book lover. You can find this lovely vintage copy here. Hope you enjoyed hearing about my April reads! As always, I am open to any recommendations and if there is a book that you would love to see me review than leave a comment below. I was glad to hear you liked The Secret Keeper as it is on my "to read" list. 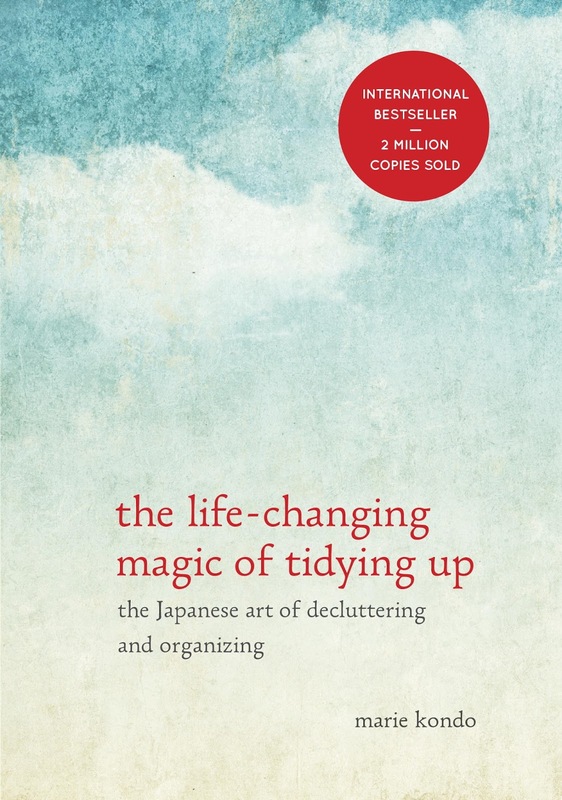 I felt the same way you did about Marie Kondo's book. I thought parts of it were helpful (how to fold clothes and new ways to sort paperwork) but that was about it. The rest was just plain weird. Two of the four books I read in April are worth mentioning. One was "Girl in Translation" by Jean Kwok. It is about a Chinese girl who immigrates to New York City with her mother. I listened to the Audible book and wish I had read the written book as the narration was not good but the book was. My other recommendation is "From Sand and Ash" by Amy Harmon. This is a WWII story of how many Catholic nuns and monks hid Jews and the particular story of a Jewish girl who grew up with a Catholic boy. I love your blog, Hannah, and always look forward to the next installment. Penny, you are always so sweet and encouraging!! Thank you for expressing your support! I will definitely look into those books! I appreciate the recommendations! I look forward to what you read next- I think you are influencing me to take in more books, too! Jenni! Thank you for letting me know! She may just not be my favorite author and I might have to look elsewhere. :) I am so happy that I've inspired you to read more! I've inspired myself with this challenge this year! lol At times it's hard to keep disciplined but it's so rewarding! Thank you so much for commenting. I always love to find out what others are reading!